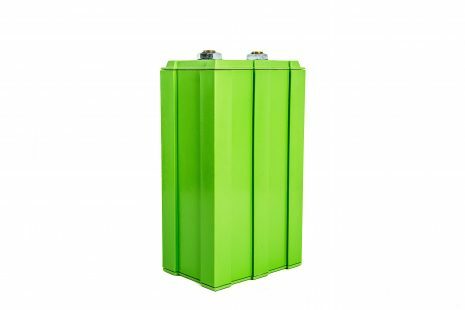 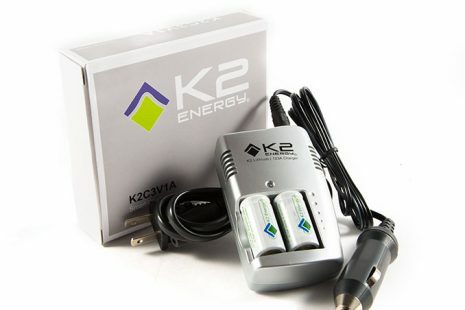 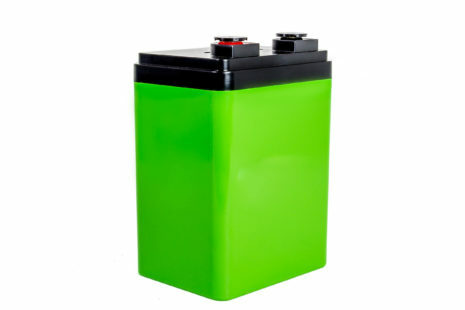 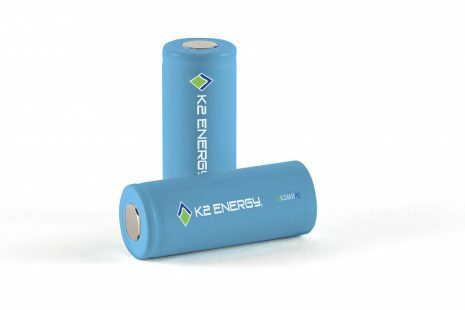 If you’re searching for the most innovative and dependable batteries, cells and systems in the world, look no further than K2 Energy. 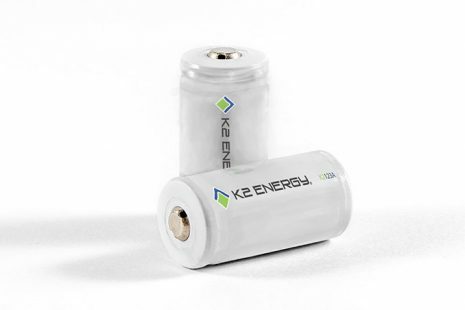 Utilizing the latest Lithium Ion Phosphate technology, we are able to produce incredibly effective energy solutions for use in medical, transportation and military applications. 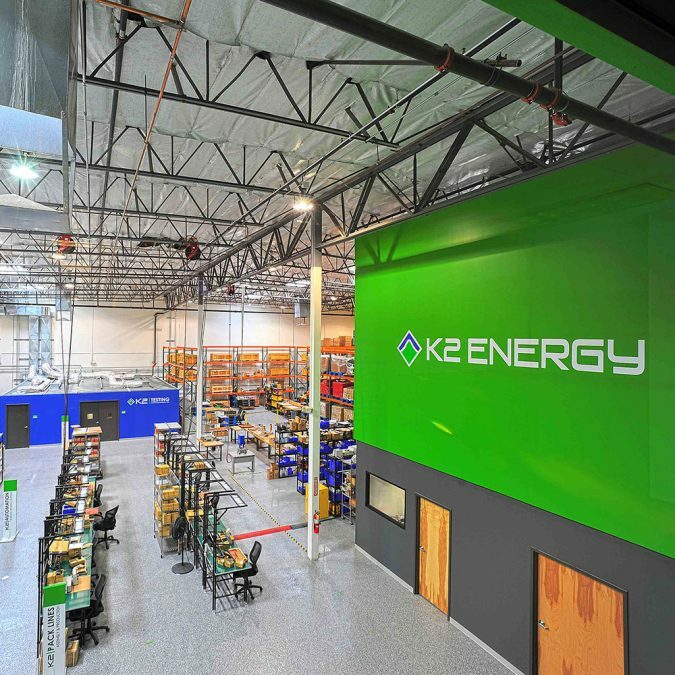 We can help you find an effective energy solution that meets your needs.